This week we take a look ghastly ghouls and malevolent robots. Both of these games tackle game platforming in interesting ways. The 2D and FPS camera perspectives challenge the designer to tackle platforming differently for each game. Timing of jumps and swift reactions to the games' environments are critical to the overall experience. • Special Weapons: dagger, crossbow, tri-blade, lance, etc. 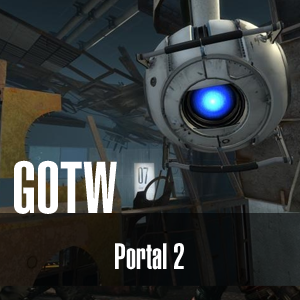 I have never played Portal 2 and probably wont ever play it, but I did play ghouls and ghost( nes ) and absolutely loved it. 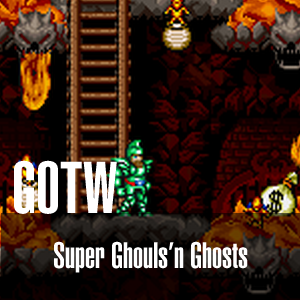 I will definitely have to check out Super Ghouls and Ghost. These types of games bring back memories of a simple life as a child. Sign up to receive emails when new tutorials are released, promos from metacipher studios, and other fun emails.